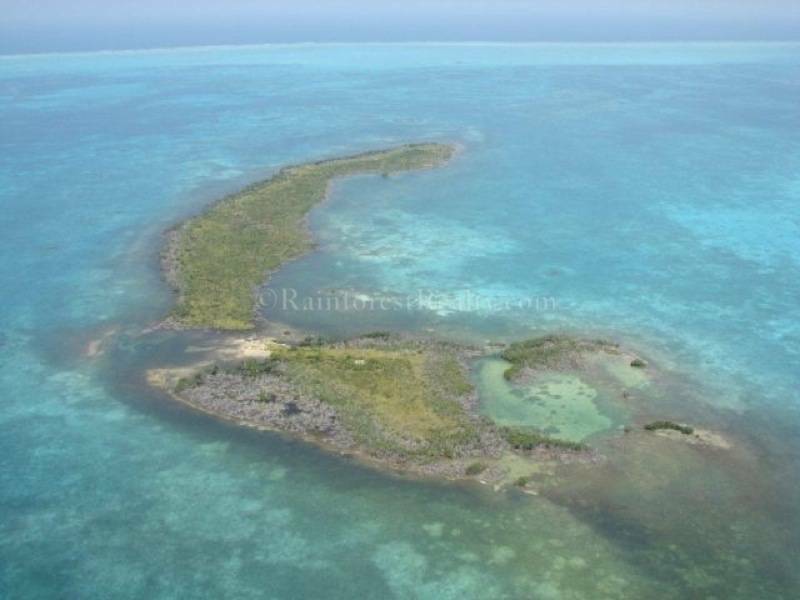 Belize Island for Sale Crawl Caye just northwest of Turneffe Atolls. 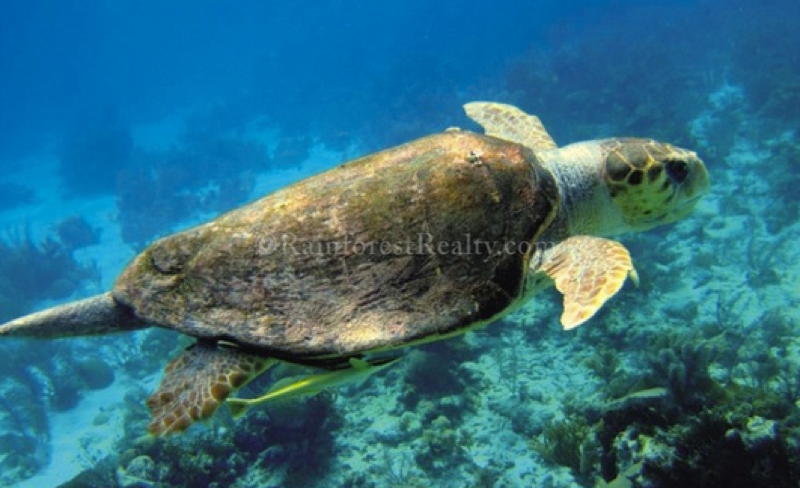 Belize Island for Sale Crawl Caye is ideal for a resort or private estate. Crawl Caye is located on the Northwestern tip of the beautiful Turneffe Atolls. There are 4 Atolls in the Western Hemisphere of which Belize has three! Crawl Caye is a 48 acre playground just 26 miles Northeast from Belize City and 15 miles east of the Belize Barrier Reef. Belize has the largest living Barrier Reef in the world. The waters are clear, warm, and great for all types of water activities including boating, fishing, snorkeling and scuba diving. Belize is steadfast in the protection of their eco system and has many land and marine reserves protecting the wildlife and eco systems of Belize. Enjoy owning an island in Belize where you too can be a part of one of the most beautiful and tranquil areas of the world. 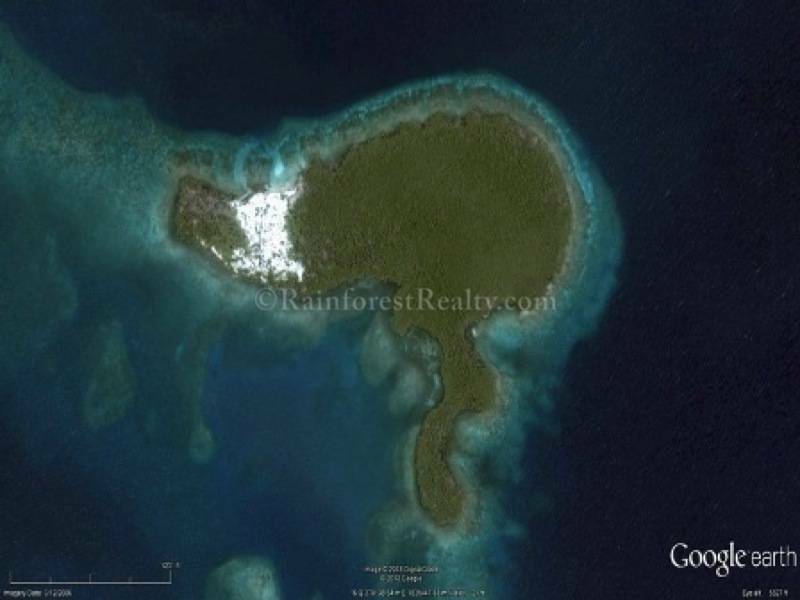 Crawl Caye is a stellar opportunity to acquire a unique piece of property within a World Heritage Site!